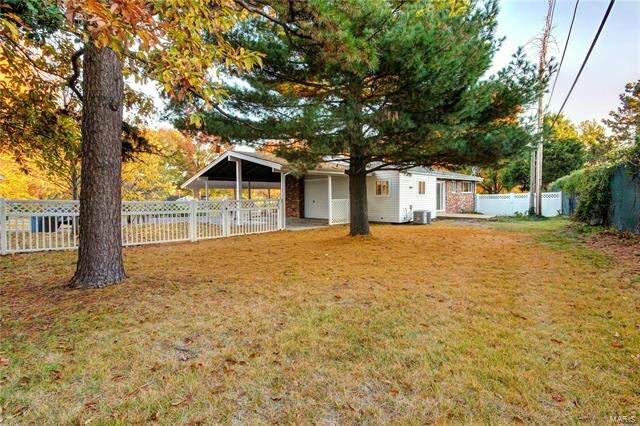 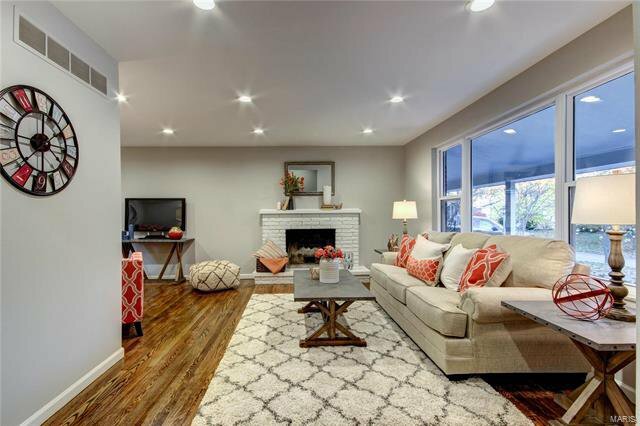 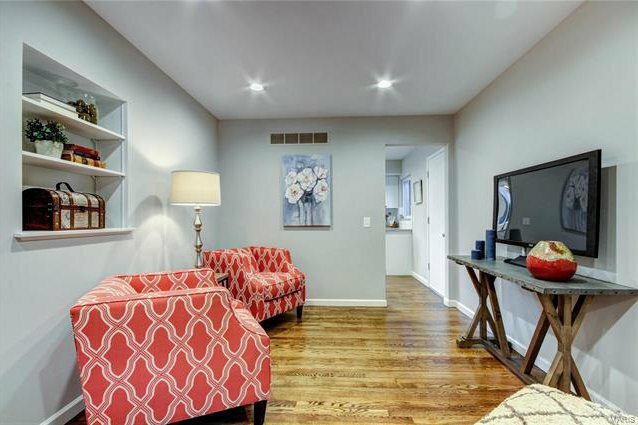 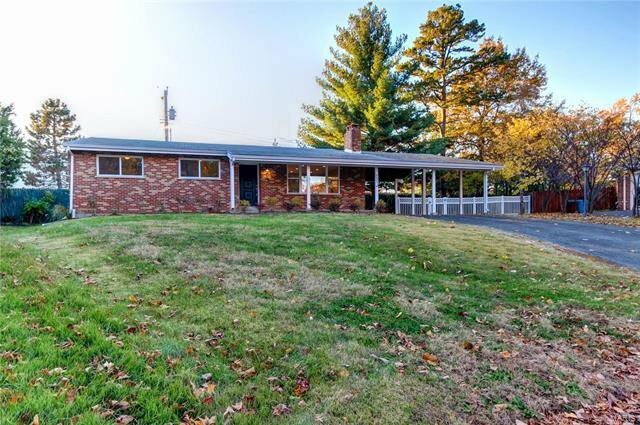 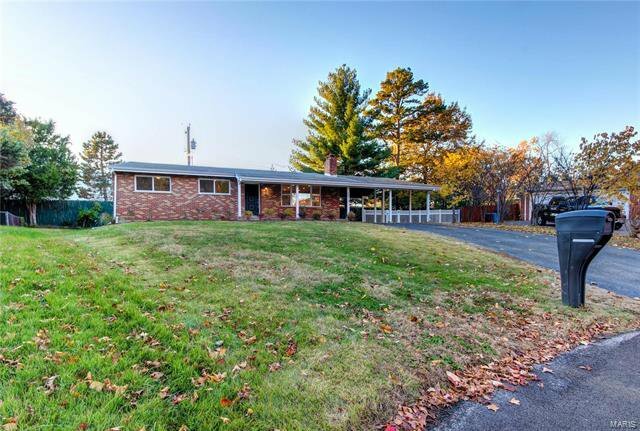 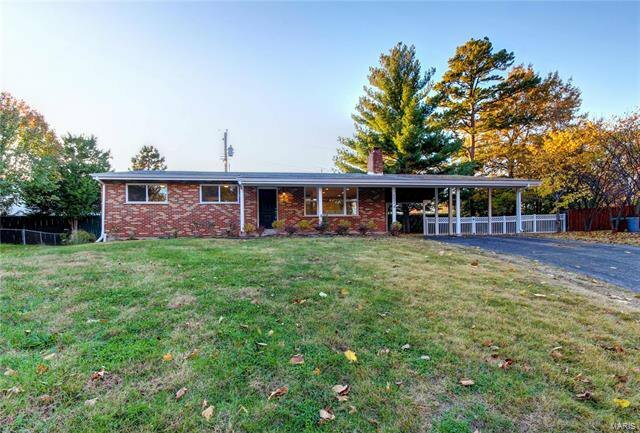 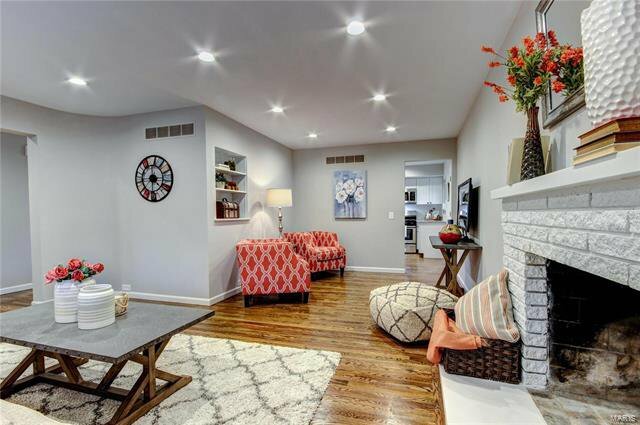 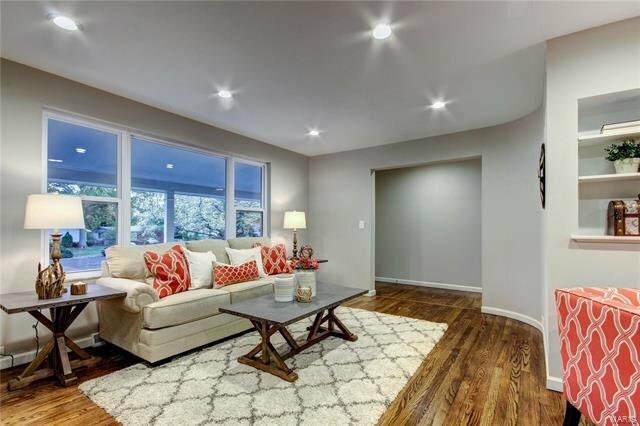 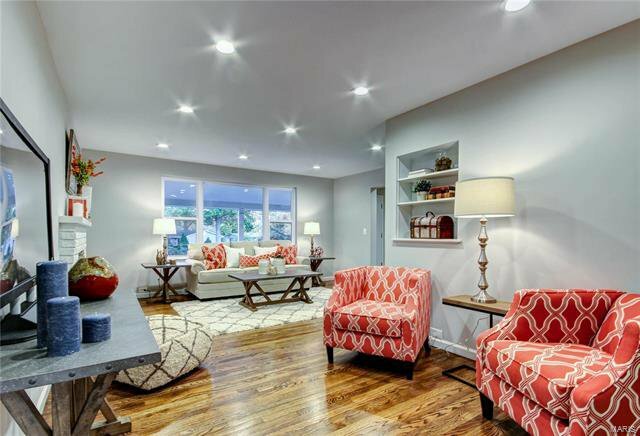 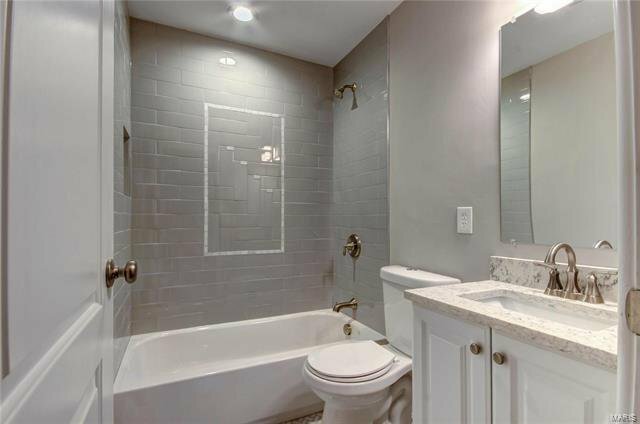 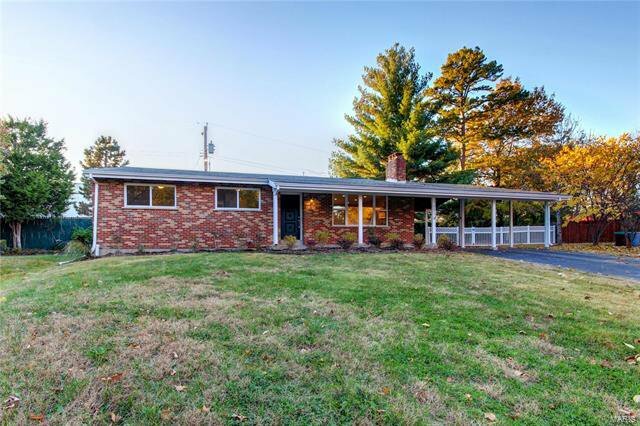 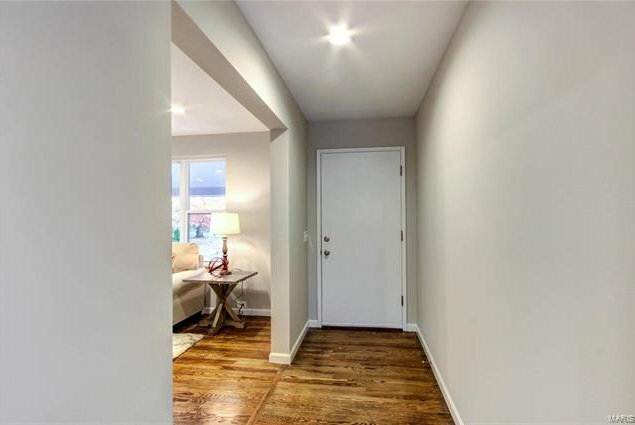 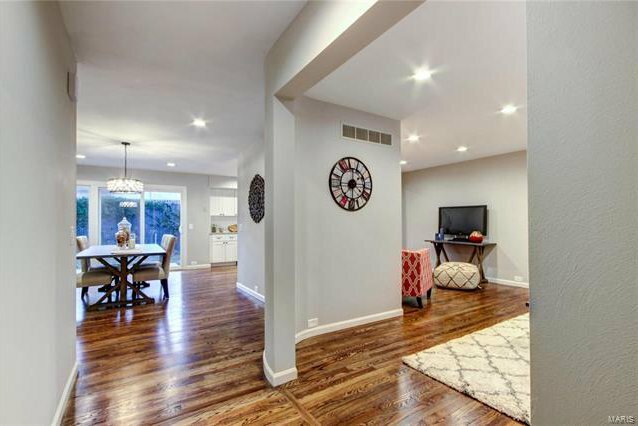 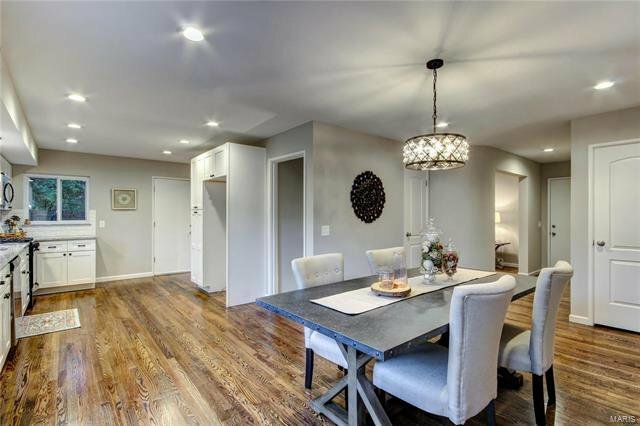 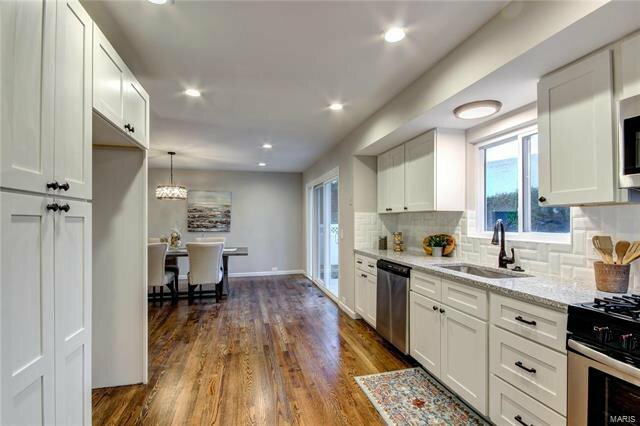 Welcome to this beautifully renovated brick ranch in Sunset Hills! 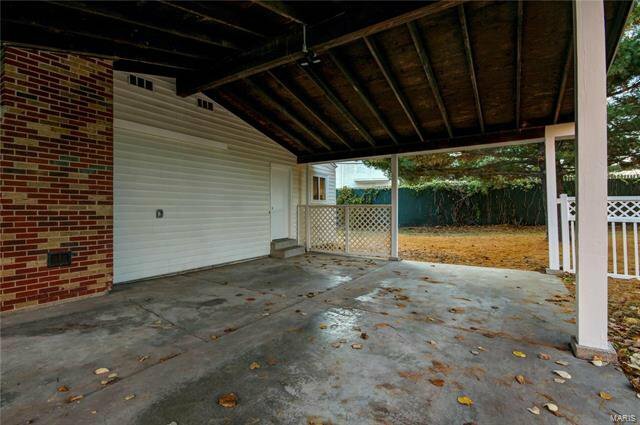 You'll love the large covered porch that leads you inside. 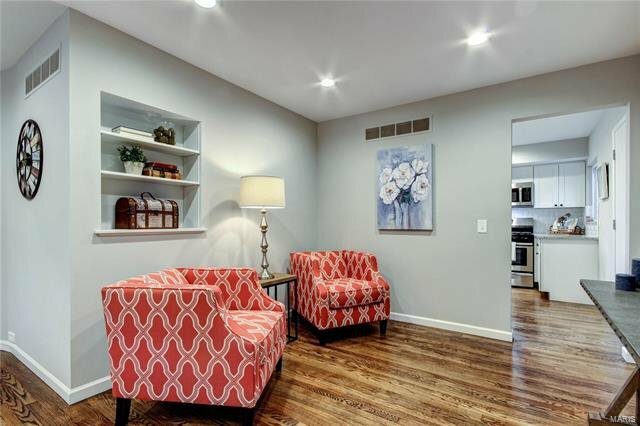 From the foyer, the L-shaped living room features a cozy fireplace, built-in shelves, recessed lighting, and gleaming hardwoods that run throughout the main level! 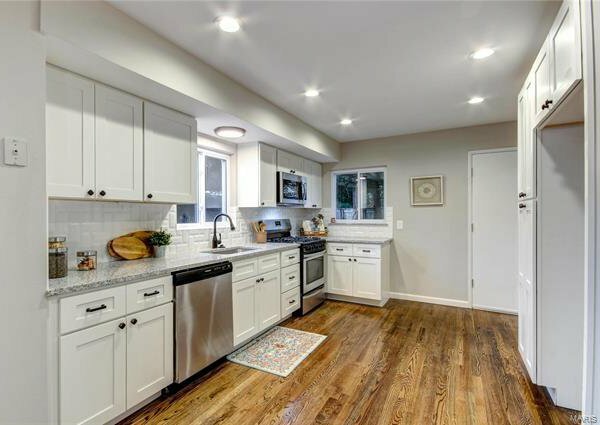 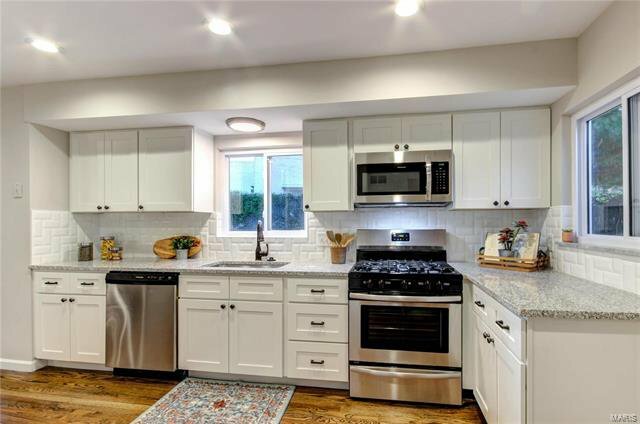 The kitchen beyond boasts granite counters, beveled subway-tile backsplash, and stainless steel appliances. 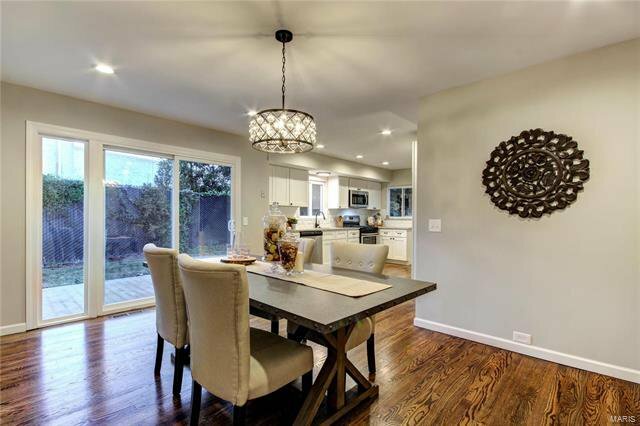 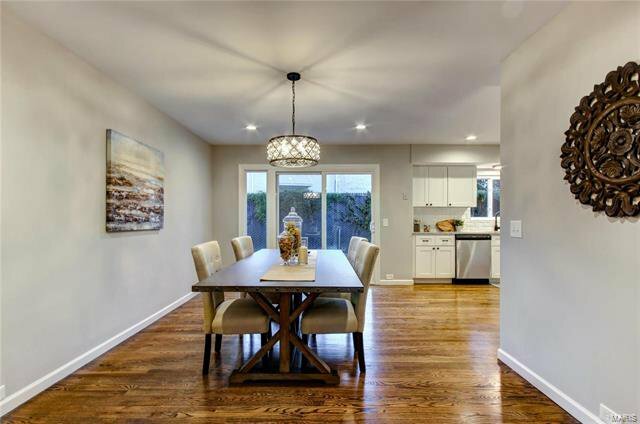 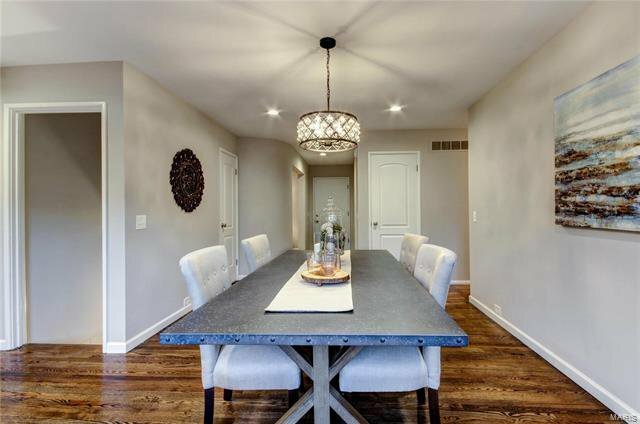 Off the kitchen is the dining room with a beautiful chandelier! 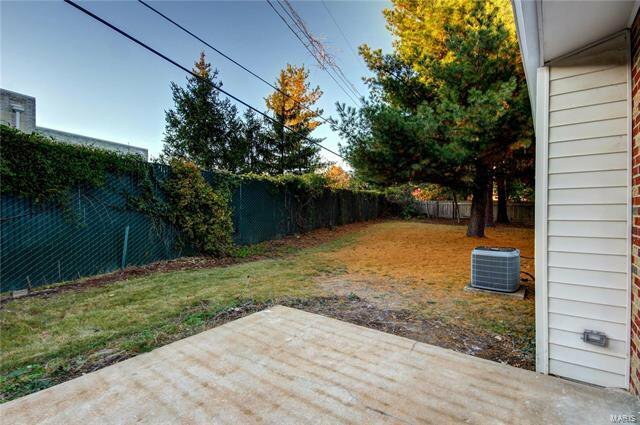 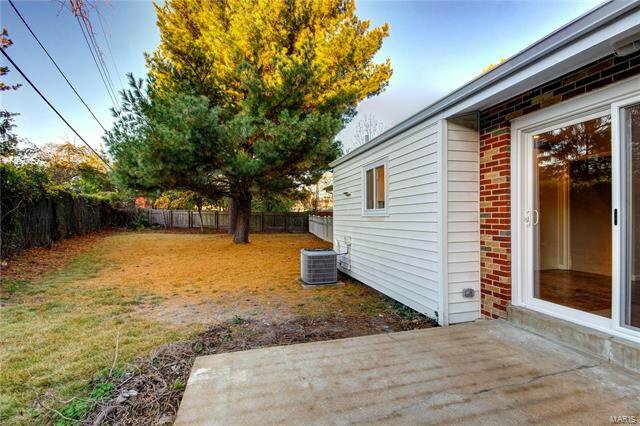 Sliding glass doors lead you to the patio and fenced backyard, shaded by large pine trees! 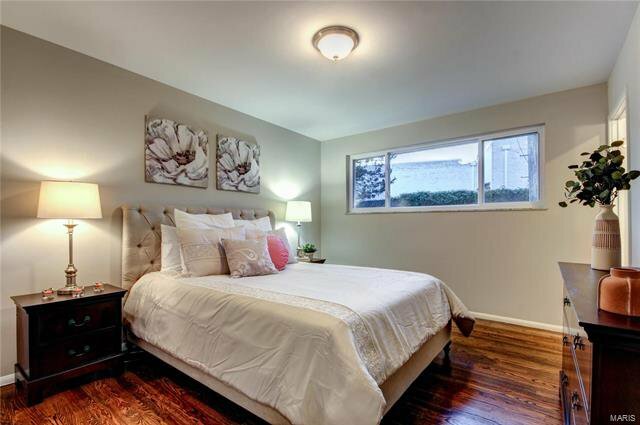 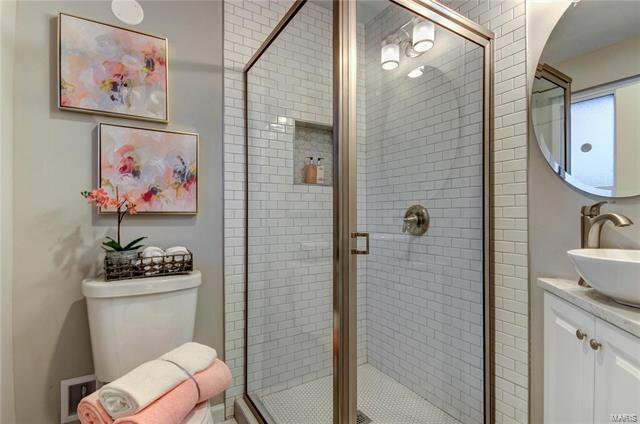 Inside, the master bedroom has an en-suite bathroom with a tile-surround shower. 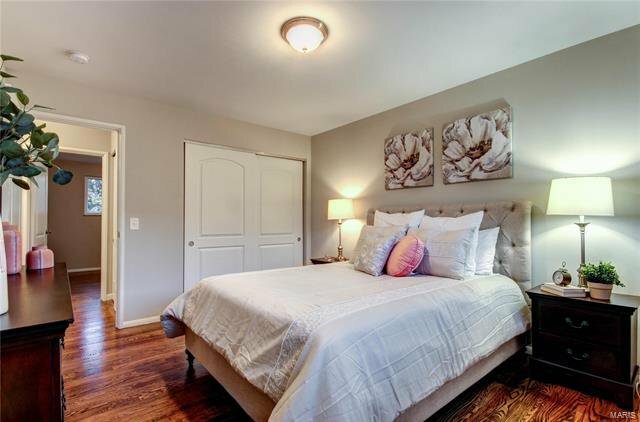 Two more bedrooms and another bath complete the main floor. 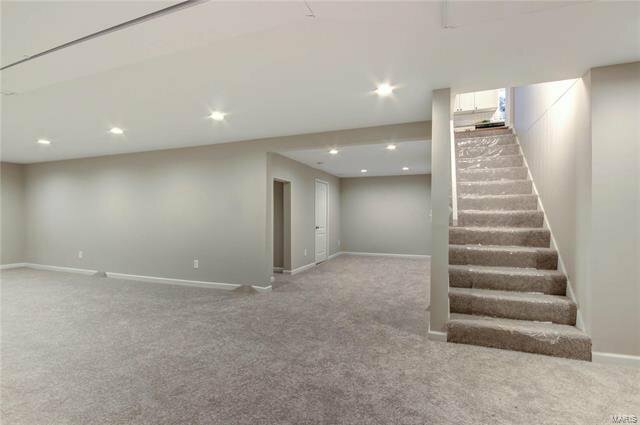 The finished lower level provides plenty of space for relaxing with friends and family! 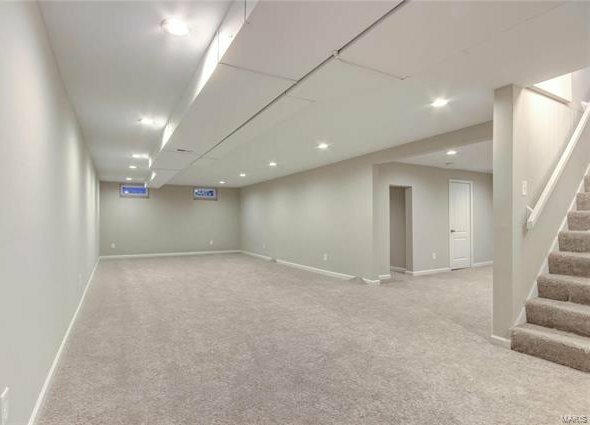 You'll also have unfinished areas for storage, plus more storage outside in the carport. 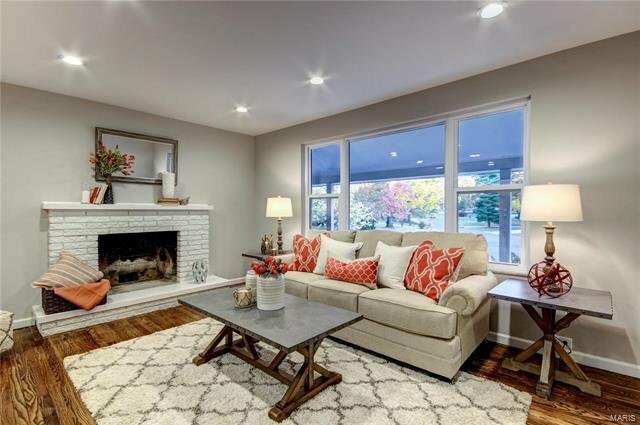 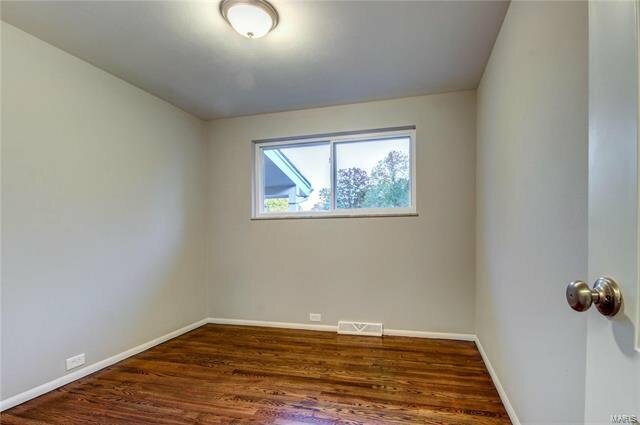 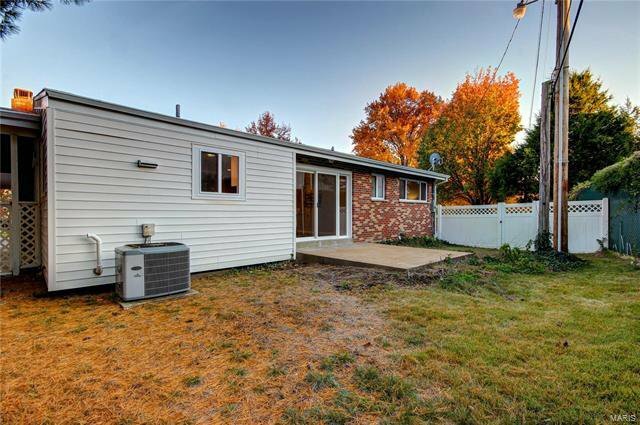 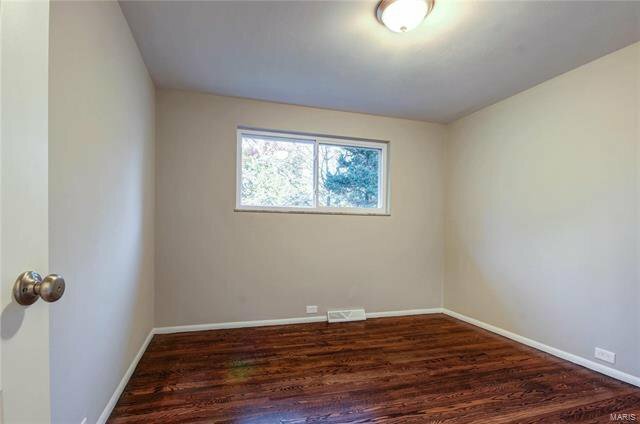 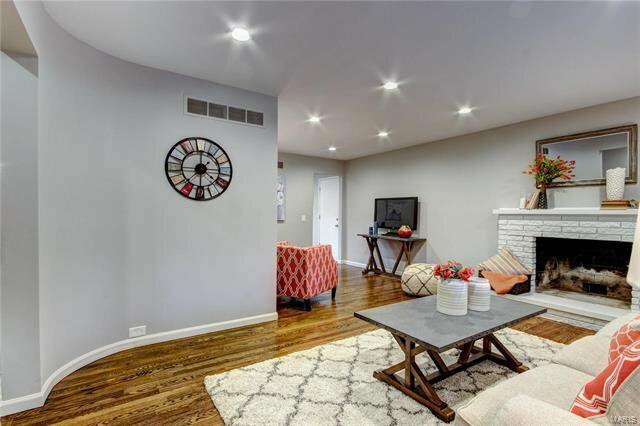 On a quiet cul-de-sac, just moments from shopping, Lindbergh Schools, parks, and highways, this is one you won't want to miss!